Alex Jumelin wins Fise “Battle of the Champions” 2019! 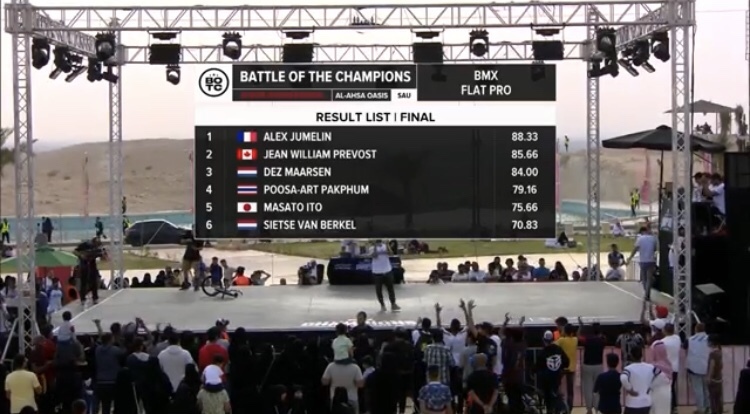 C Congratulations to Alex Jumelin who just won the Fise “Battle of the Champions” contest in Saudi Arabia, followed on the podium by Jean William Prevost, and Dez Maarsen rounding out the podium. If you missed it, you can watch it back in the post below! 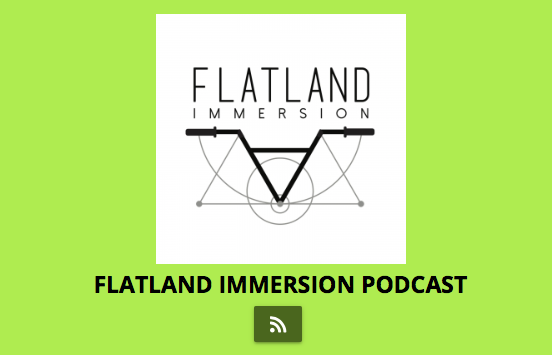 Today is all about the podcasts and Dusty Tweedhopoe is on fire with his new Flatland Immersion Podcast! 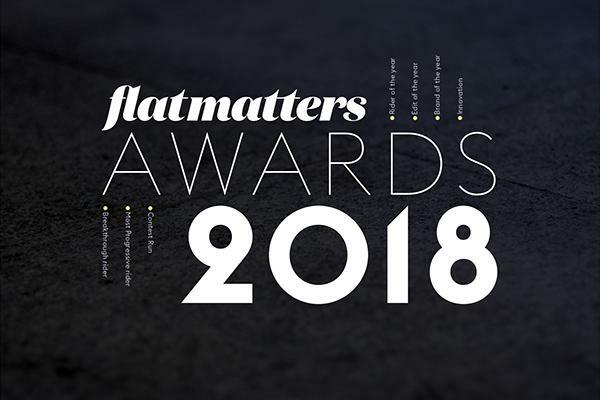 Today he dropped the 4th episode, where he discusses the winners of the 2018 Flatmattersonline year end awards and all the latest edits from the New Year, Flatark news, Simon O’Brien’s Landscapes 3, Martti Kuoppa’s coaching and much more. Go and support Dusty and leave him a comment, show some love. Woozy BMX came through with a sweet highlights edit from the weekends Snipes Battle Square contest in Rotterdam, Holland. 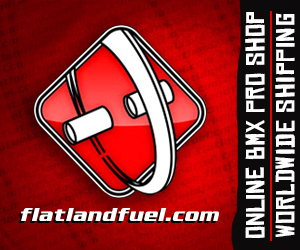 Amazing riding from the likes of Alex Jumelin, Jean William Prevost, Dominik Nekolny, and Benjamin Hudson. If all goes according to plan, the Snipes Battle Square contest will be a six round series next year, stay tuned for the news on that one! 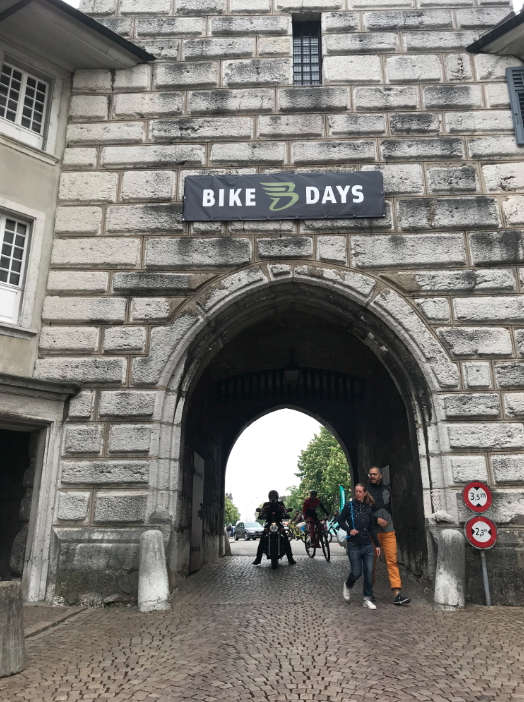 It’s Day 2 of the Bike Days contest, and already yesterday I felt like I have been in Switzerland for a week and it’s only been since late Thursday night. Relaxed lifestyle, old architecture, very clean almost every where you look, and amazing Swiss typography that brings back memories from my university days. Saturday is all about qualifying, I headed down to the contest to post the Day 1 repo before we got started judging the contest at 3. When I arrived Dominik Nekolny was the only rider on the floor, and as usually completely going off, it’s really hard to try and update the site whilst wanting to watch Dom ride and go through his practice routine all on board the Deep Blitz frame, Frank Lucas was stoked.